Many of you may remember last year's exciting finish when Stacy Lewis birdied the 18th hole to defeat Lydia Ko, Cristie Kerr, and Angela Stanford by one stroke. It was Stacy's third win of the season, and her last victory on the LPGA tour. This will be tournament #16 of 32 tournaments on the LPGA schedule. It is a 54 hole event. This will mark the completion of the first half of the LPGA schedule. Note: 12 under par has been the exact winning score in each of the past 4 seasons. My strength of field rating is a very solid 81% (the same as it was last year), making it the 5th strongest field this year. Forty-six of the top 50 players from the LPGA priority list, and 21 of the top 25 players from the Rolex Rankings will be teeing it up. Players skipping this week's event include: Shanshan Feng, Hyo Joo Kim, Ha Na Jang, and Charley Hull. GC June 26 11:30 a.m.-2:30 p.m.
GC June 27 3:00-6:00 p.m.
GC June 28 5:00-8:00 p.m.
My excellent picking the last few weeks have currently moved me into first place in the standings among the 21 participants. The LPGA will have their second and final priority list reshuffle after the conclusion of this tournament. Symetra Tour - Brooke Henderson won the Four Winds Invitational by 3 strokes over four players. Current LPGA member Victoria Elizabeth finished one stroke further back. KLPGA - Sung Hyun Park won Kia Motors Korean Women's Open. This was the first major championship on the KLPGA schedule. 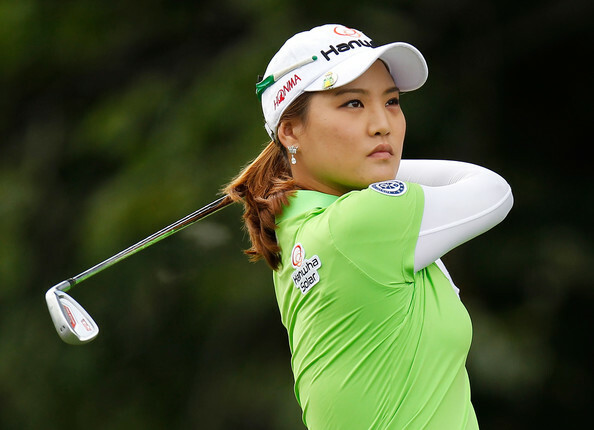 It was Park's maiden victory on the KLPGA tour. Defending champion Hyo Joo Kim finished in 9th place, six strokes back. LET - Christel Boeljon delighted the Dutch galleries becoming only the 2nd home winner in the history of the Deloitte Ladies Open. Boeljon won it wire to wire and finished 4 strokes better than runner up Ursula Wikstrom. JLPGA - Jiyai Shin won the Nichirei Ladies Open. It was her 2nd JLPGA win of the year. Update #1 - Sun Young Yoo and Sophie Popov have been taken off the field list and replaced with Chie Arimura and Jennifer Kirby. For full scoreboard see link on top of page. Tony - Thanks for the update from the other ladies tours. It is good to get a feel for which golfers we may soon see on the LPGA. I've noticed the KLPGA has two ladies with three wins apiece this season. 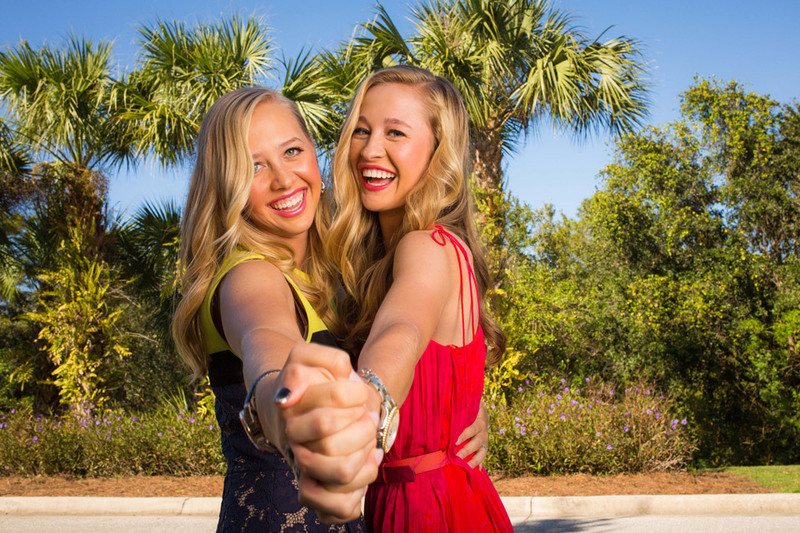 That tour does an excellent job of developing talent that is ready to contend on the LPGA. First of all thanks for your web site. Seems to be the only place a fan can express their feelings. 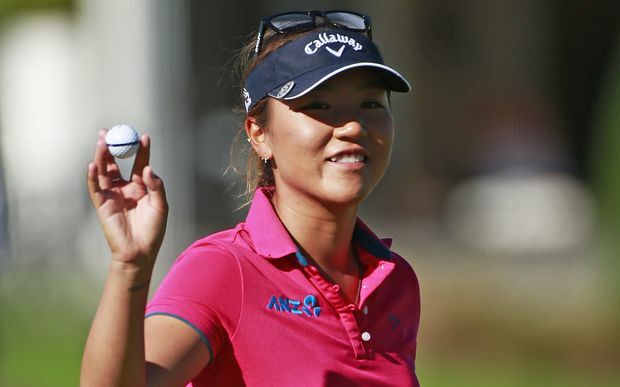 I have been an avid fan of the LPGA for several years however I have some fews I would like your opinion on. I have emailed the lpga and never have I gotten a reply. 54 hole tournaments should be done away with in my opinion. If one shoots anywhere around par the first round their chances of winning are almost non existent. Another thing I have noticed is the courses and their set up. Check how many holes where double bogeys are possible for the top players compared to the men. And the length of the holes. 121 yard par threes under 500 yard par fives. I believe the strength of the american players is distance vs. strength of asians being short game and putting. 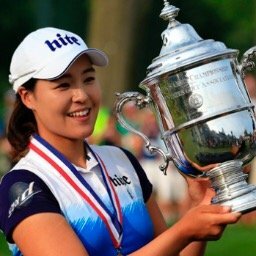 Americans, except for Inbee Park seem to dominate the longer courses. Also I attended an LPGA event in Arkansas in 2014. I dont think their truthful about the yardages. Also I have had a stroke and would like to attend more events, Why dont they rent those little one man electric carts so people like me can attend the events. Thanks for your website and hearing me out. Your response would be appreciated. Email rwgwillis_9@hotmail.com Keep up the good work. Hii. Thanks for your kind words regarding this blog. Nobody likes 54 hole events including, I would think, the LPGA Commissioner. Unfortunately in these cases it is 54 hole event or no event. I think it is in everyone's interest to have the event on the schedule. These cases have gotten fewer each year and there are only three 54 hole tournaments on this year's schedule. As far as yardages are concerned, the yardages on the tournament website are just estimated. If you go to the tournament the actual yardages are made available in the morning before play starts. I have found those yardages to be accurate. As far as carts, you would have to take that up with the LPGA. I know I have seen them on some courses.